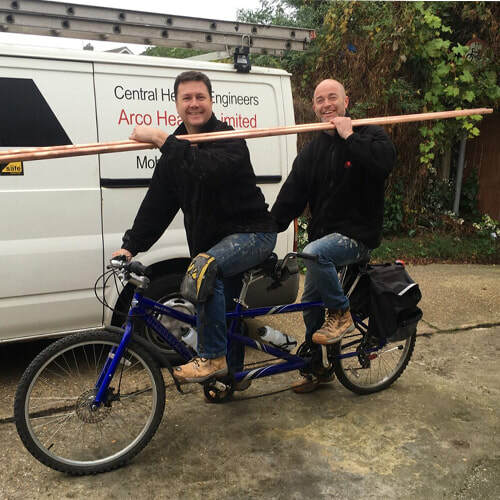 We have plumbers and central heating experts covering: Romford, Brentwood, Chelmsford, Colchester, Dagenham, Harold Wood, Hornchurch, Shenfield and Upminster. 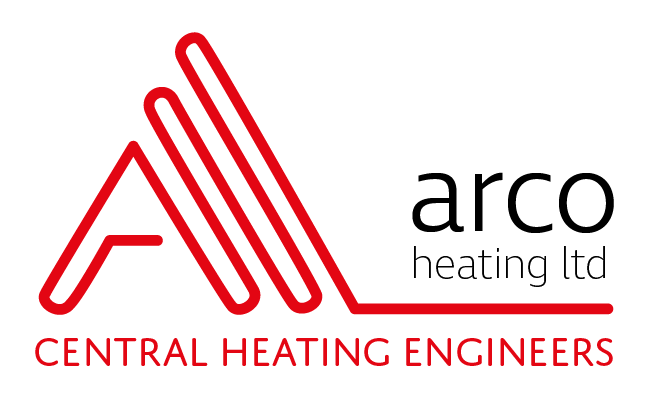 We are a long established family run business offering friendly and reliable boiler repair and central heating services throughout Romford and the surrounding London and Essex areas. ​We love what we do and carry out our job with a smile on our faces and have a good relationship with all of our customers.